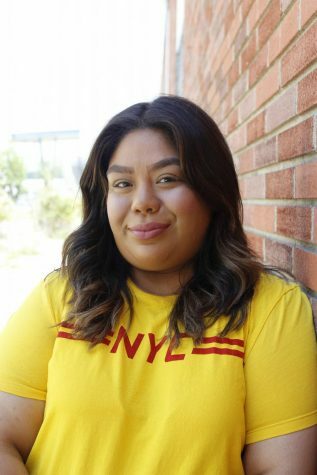 Elizabeth Corcoles is the current editor for Arts and Entertainment at Cerritos College’s Talon Marks. She hopes to transfer to Cal State Long Beach and obtain her Bachelor of Arts in Journalism. Her dream job is to work for a music publication.